Boat owners in Maryland can now renew their registration online through a service provided by the Department of Natural Resources (DNR). While mailed and in-person registration is still available, the new option allows owners the opportunity to quickly renew without waiting in line or paying the price of postage. 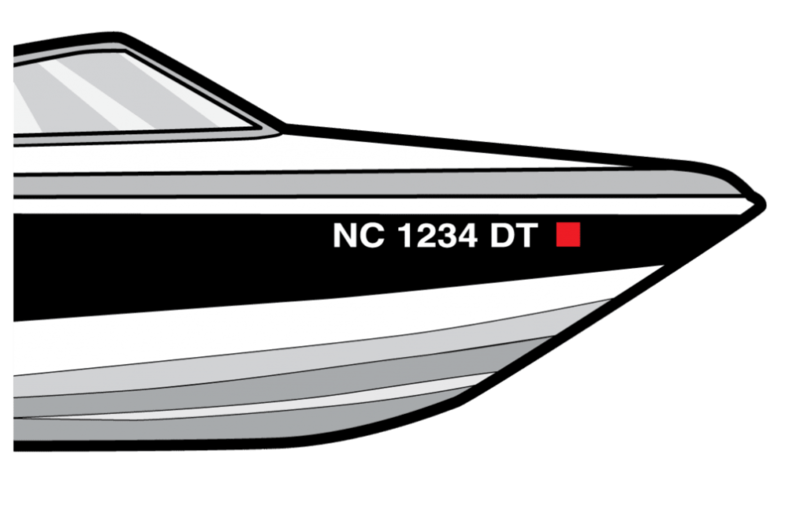 Owners need their vessel number, the last four digits of their hull identification number and a payment method to complete the online boat registrations. The online process also assigns you a DNR identification number, if you don’t already have one, to speed up future license purchases and registrations. The bi-annual fee is $24 for boats larger than 16 feet or that have more than 7.5 horsepower. Fawcett Boat Supplies in Annapolis continues it’s interesting, often entertaining, and truly free Winter Learning Seminar Series this month with a variety of topics sure to break the ice. All of the seminars are held in-store (919 Bay Ridge Road) on Tuesdays and Thursdays and start at 7 PM. March seminars include “Making Water at Sea! How-tos, Installation, Maintenance,” presented by Nate Horton of Horton Marine Services on March 13th, “Communications Alternatives for Cruisers” on March 15th with Dave Skolnick, and Peter Isler will speak about his books Sailing for Dummies and Little Blue Book of Sailing Secrets on March 20th. To end the month, Scott Noyes of Fawcett Boat Supplies will offer tips on “Care of Your Outboard Motor” on March 29th.